The night was splendid, with influencial names from the hotel and restaurant trade gracing The Pawn on a lively Thursday night. 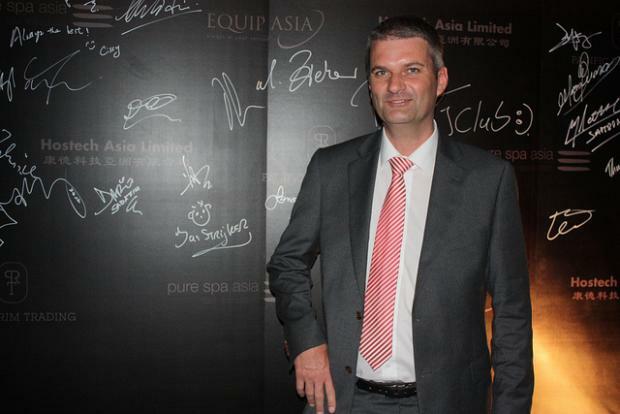 Equip Asia, a leading provider of restaurant and hotel equipment, gathered its clients and partners with top influencers of the hotel and restaurant trade in a night of celebration featuring its latest product offerings. Equip Asia has offices in Hong Kong, Macau and China, and services star-rated hotels and top line restaurants all over Asia.